Every year thousands of professionals from all over the world travel abroad to improve their language skills in native speaking countries. Choosing to study a business language abroad means you can enjoy high quality learning experience whilst having the opportunity to meet new business contacts from all over the world. Whether you’re starting out in business, or study abroad for further career development, or looking for extra qualifications to gain a promotion, PRODIREKT will keep you focused on developing your career. As education and language experts, with over 20 years’ experience of training professionals from many of the world’s leading organizations, we can offer you language study which will best suit your personal and career advancement needs. We will help you choose the right language program or even develop a customized language learning solution for you or your company, which may include both – preparation courses at home and language study abroad. All our partner colleges have been carefully selected for their academic excellence, reputation and tradition, and every educator has all the necessary accreditation from the relevant overseeing organizations (i.e., British Council, English UK, EAQUALS, ACELS) and local Ministries of Education. Our, often exclusive, regional representation of these world’s most prestigious language schools means that you will experience the best teaching methods at the most competitive rates. The partner educators reference list is available upon your request. PRODIREKT’s long standing connections with local managers and professionals will ensure that you enjoy a full immersion in cultural life and social program, while you will be staying at carefully selected hotel, residence or executive home-stay accommodation. 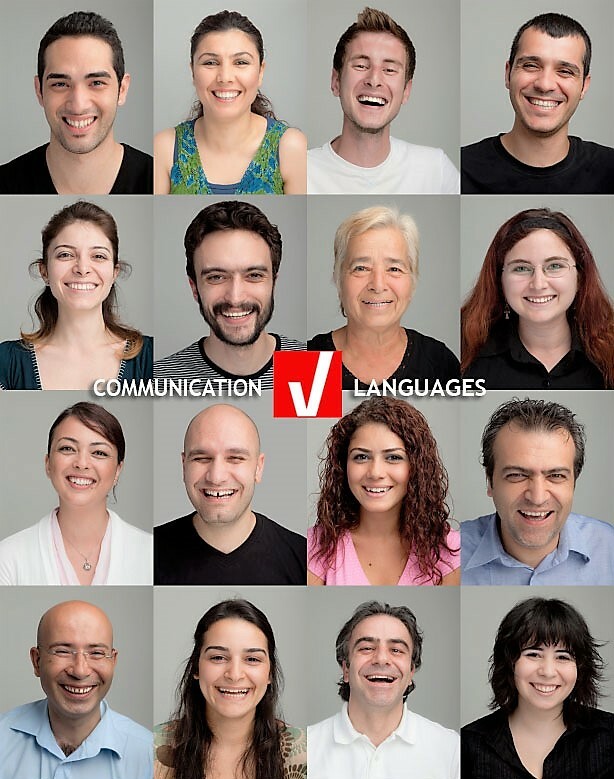 We offer language programs for English, German, Italian, Spanish, French, Russian Arabic, Mandarin, as well as Serbian for foreigners. PRODIREKT can offer language courses locally – at our premises or at your company premises, or for a faster learning experience and complete immersion, we may enroll you in one of our programs abroad, in which case you will be improving your language skills at the best rated schools and colleges in the world at very favorable rates. Business Communication, Fluent Language and Executive Business Language Program are aimed at business people operating in an international environment who need to communicate more effectively in professional contexts or develop greater fluency in general social situations. For executives and CEOs we have created a whole new set of group or One-to-One Platinum programs, aimed at senior executives requiring highly personalized programs. Expect unusually detailed planning, extra trainers, specialist input and premium accommodation. Apart from the programs designed to develop your competencies required when communicating with colleagues, partners, suppliers and customers, we can also provide specialist, industry-focused sessions as part of the program. These are usually offered as One-to-One lessons, and cover all industries and disciplines, such as Law, Finance, Medicine, Military, Human Resources, Aviation, Oil and Gas – to name a few. PRODIREKT has announced a special promotion for business clients for the world’s most attractive language study locations, such as London, Paris, Milan, Berlin, New York, Los Angeles, Boston, and Beijing. Courses offered: general compact and intensive, business, one-to-one platinum courses. One free tuition for every 3 paid company enrollments during 2019 (minimum course length per each enrollment is 2 weeks). 60 Euros discount for a 3-week enrollment; 100 Euros discount for a language course enrollment lasting 4 or more weeks. This promotion cannot be combined with any other promotion, does not apply for a group travel, and cannot be used for course dates starting in July and August. We invite you to take a free consulting or test at PRODIREKT, so that we can recommend to you the suitable courses. Please contact us directly via email or phone or use the online form below. Our long term partner St Giles International offers premium English courses for business people and professionals at their five Platinum centers in London, Brighton, New York, San Francisco, and Vancouver.